Officials said a fight escalated to violence. CINCINNATI -- A man stabbed a man in the chest during an argument at an East Price Hill apartment building, according to Cincinnati police. 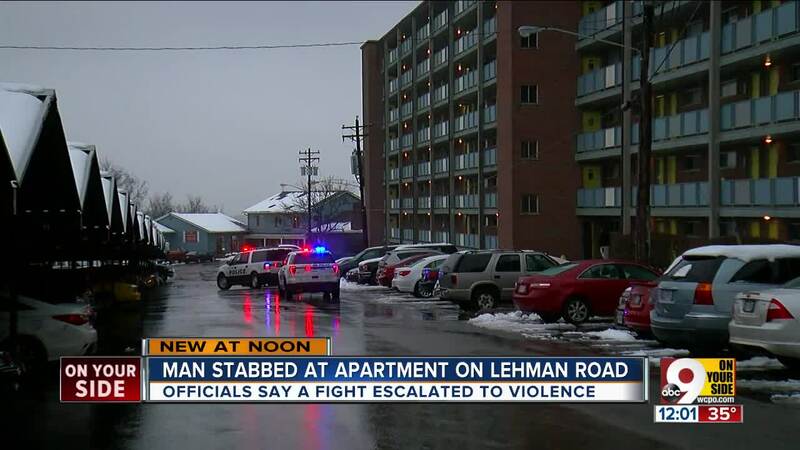 The man stabbed the other man at about 8:30 a.m. Thursday at 2660 Lehman Road. First responders transported the man to a hospital. He is expected to be OK.